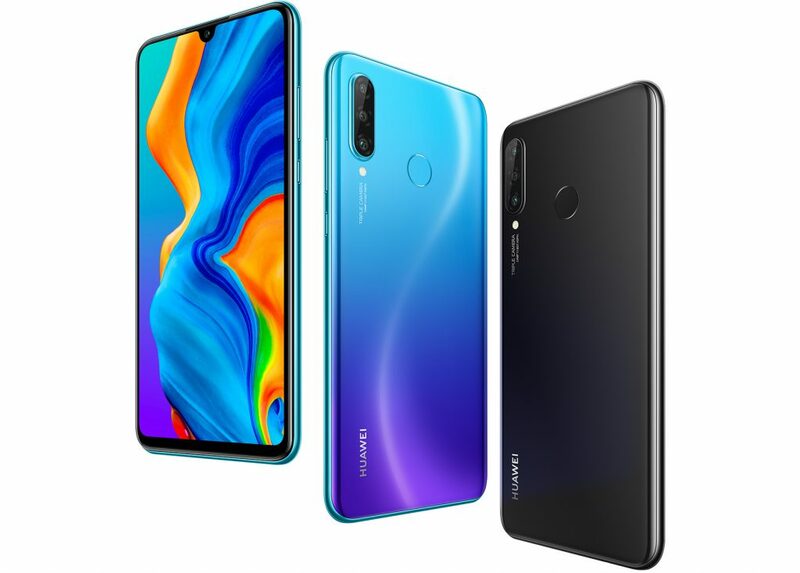 Huawei has announced the arrival of its latest addition to the Huawei P30 Series, the Huawei P30 lite, which boasts a 48 megapixel AI triple camera, promising premium smartphone experience at an entry-level price. 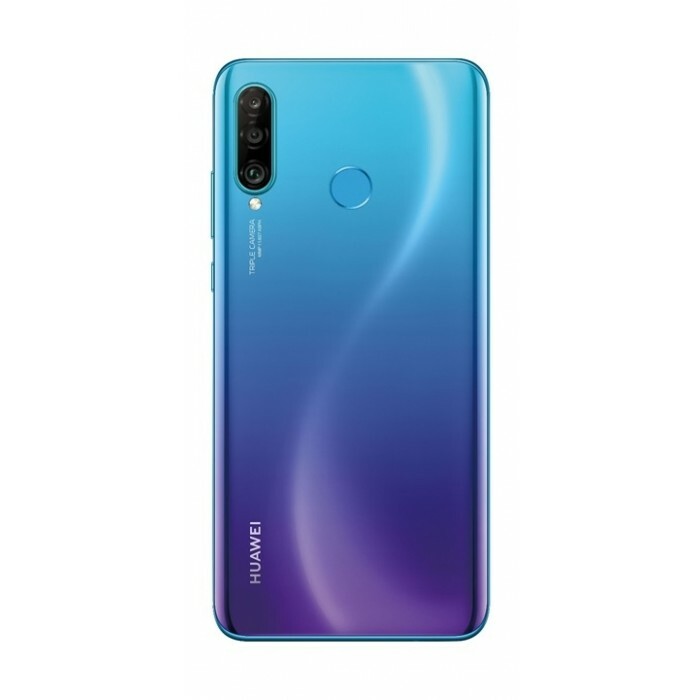 Coming fully equipped with an AI-enhanced triple camera including an 8MP Ultra-Wide angle lens, the new Huawei P30 lite promises to combine premium photography and video experiences with a slick design and cutting edge hardware. On the back of the new device, you’ll find a high definition 48 megapixel [f/1.8] Wide Angle lens, an 8 megapixel Ultra-Wide Angle lens [f/2.4] and a 2 megapixel [dedicated] bokeh lens. The camera upgrades found in the P30 lite promise to provide the tools to produce stunning detail in photographs, along with 120° wide-angle shots and portraits with convincing bokeh effects. Something else that should set the Huawei P30 lite from its competition, is the Handheld Super Night Mode. This provides [AI] image stabilisation as well as promising high-quality multi-frame and long exposure photographs at night. The new Huawei P30 lite includes an octa-core Kirin 710 processer as well as a whopping 4GB RAM and 128G ROM storage. It’s loaded with a 3340mAh battery and can achieve a 9V2A Quick Charge. Its 6.15-inch FullView screen with a resolution of 2312 x 1080 [FHD+] and shares the same Dewdrop Notch, [a small notch that houses the front camera] that’s found in the other devices from the P30 Series. The new Huawei P30 lite will be available to buy from 10th May and will cost £329. Take a look at Huawei’s dedicated pages to find out more. Taking its inspiration from nature, the Huawei P30 lite is available in three colours: Peacock Blue, Pearl White and Midnight Black.